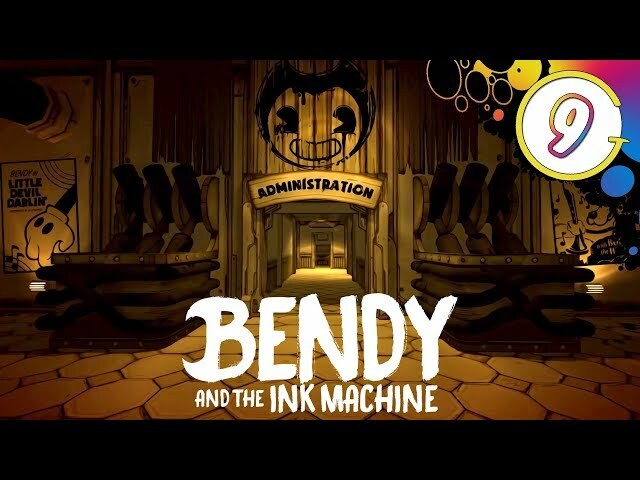 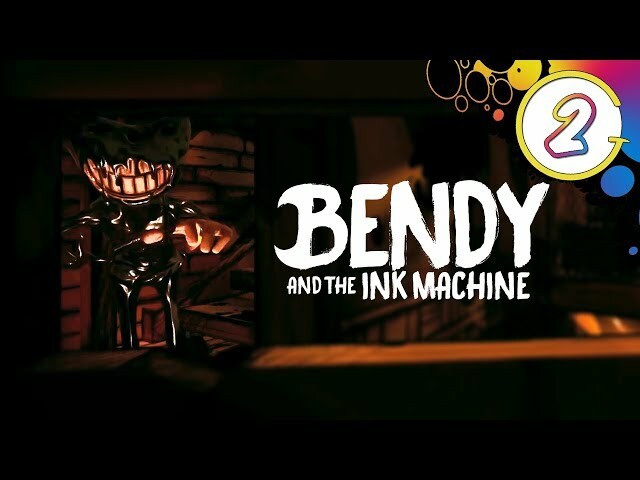 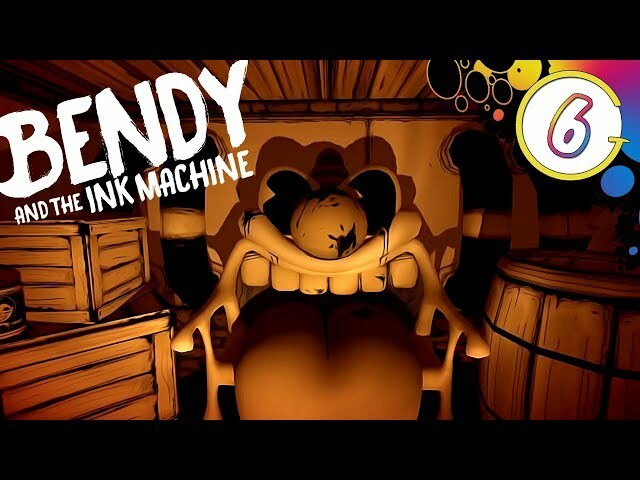 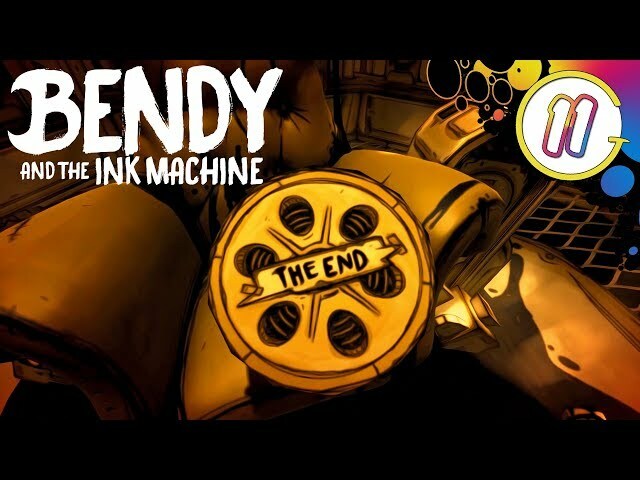 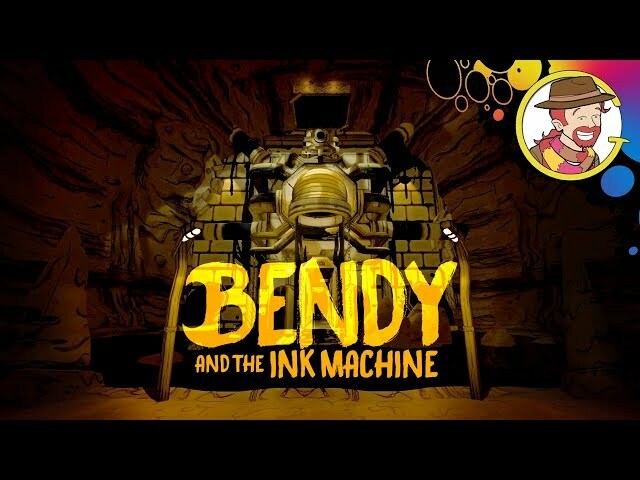 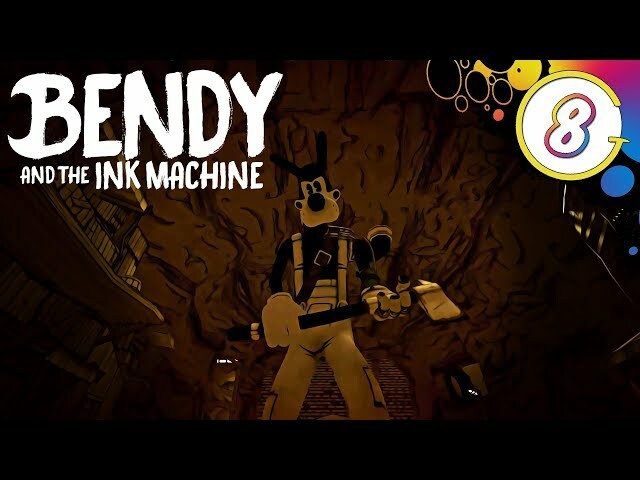 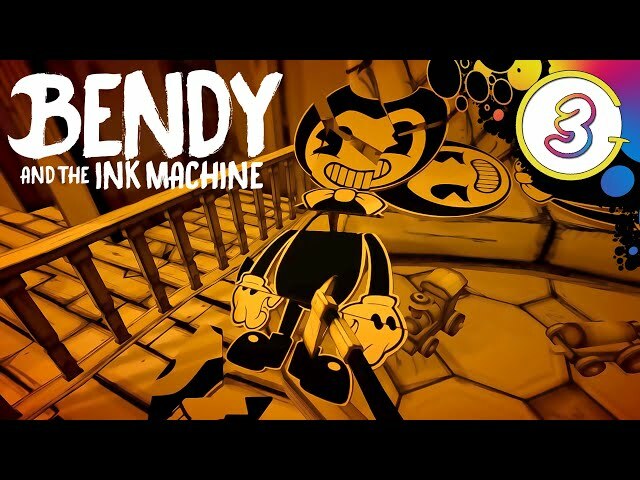 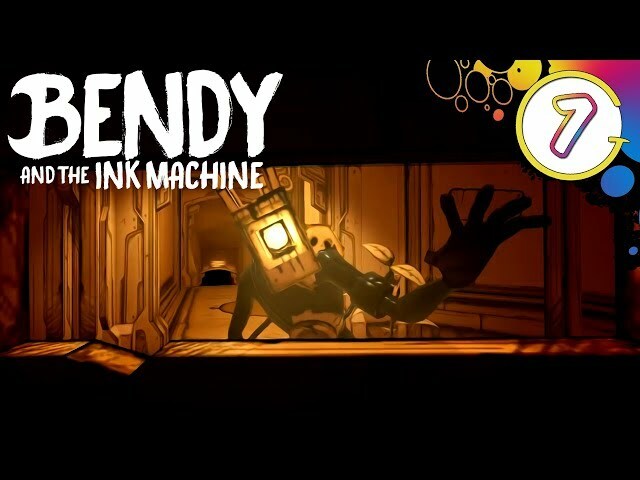 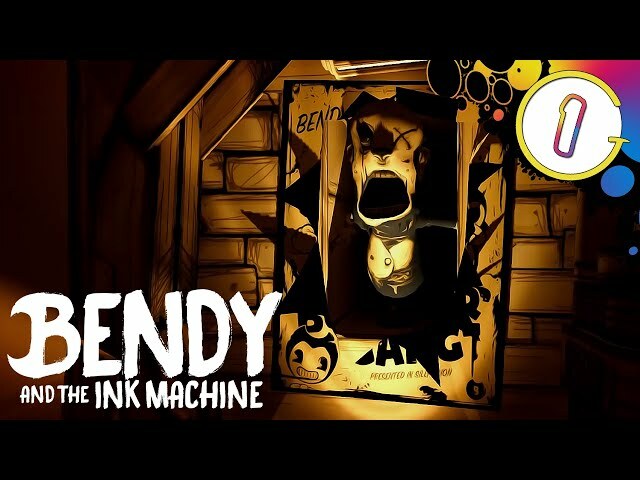 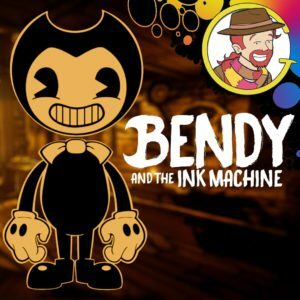 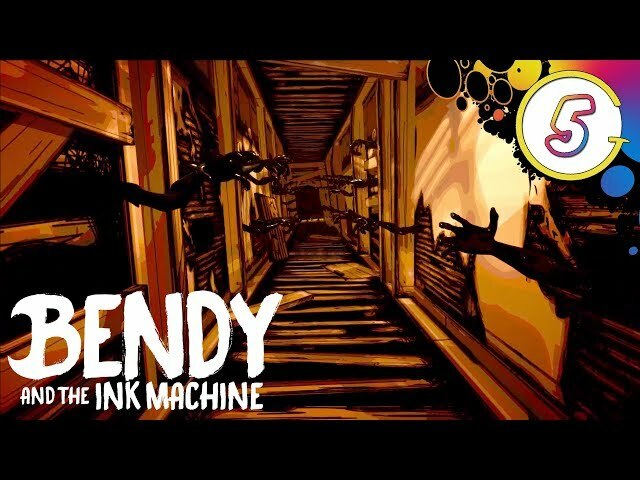 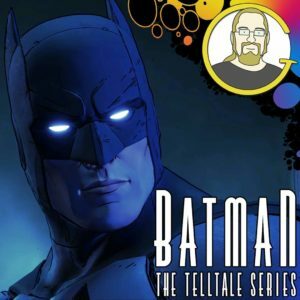 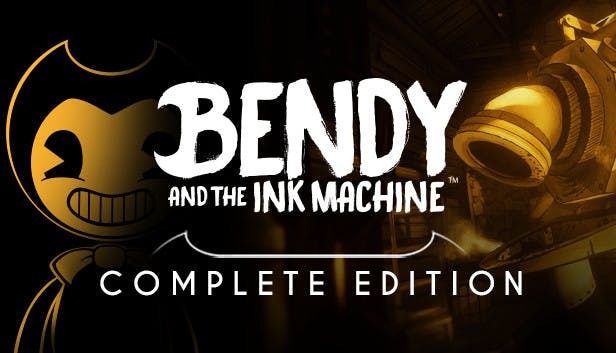 Jesse journeys into the ink machine with his Bendy and the Ink Machine gameplay series! 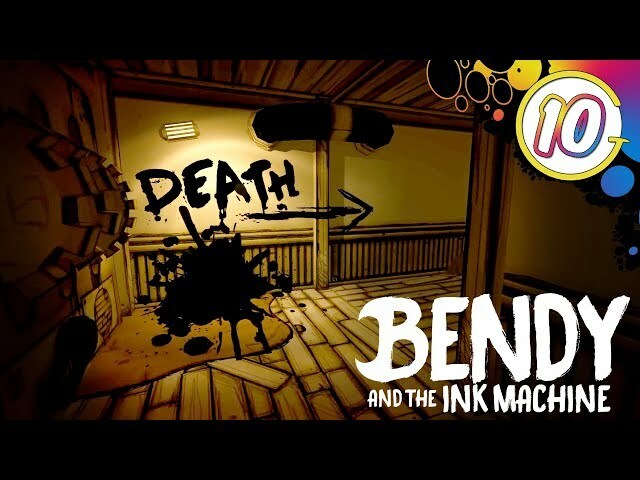 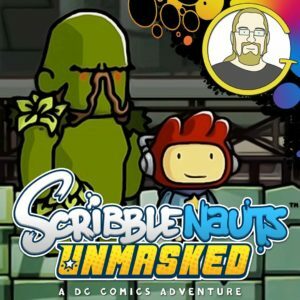 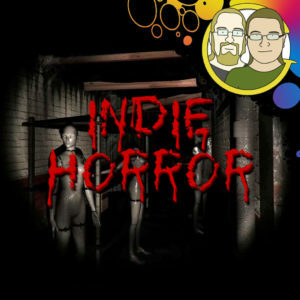 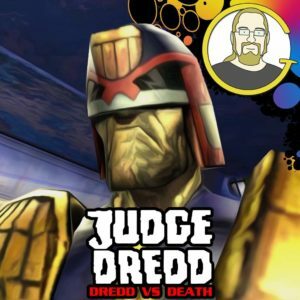 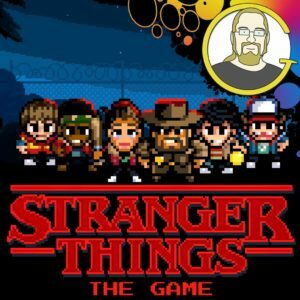 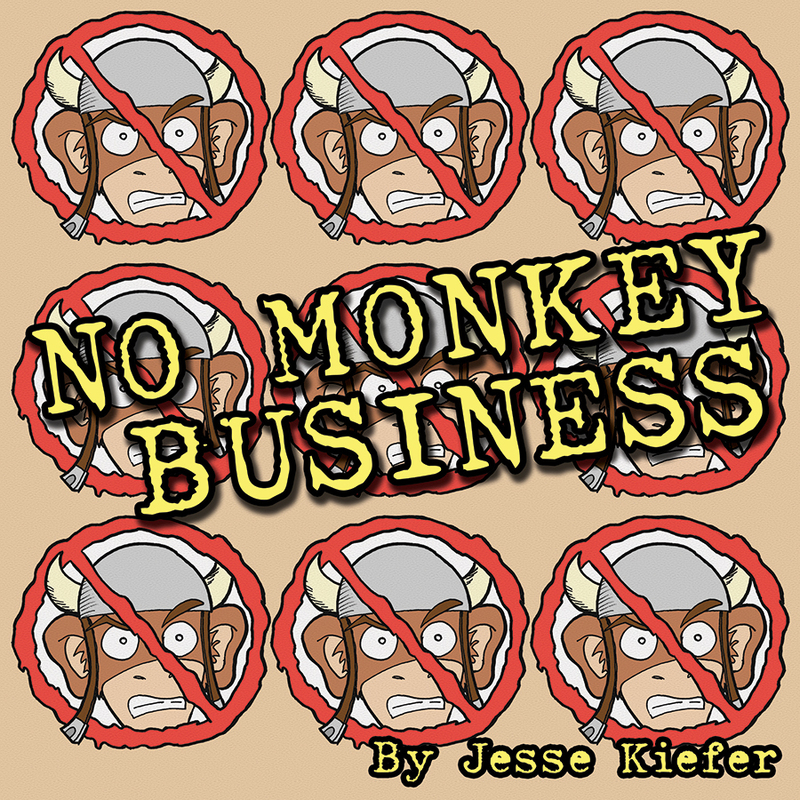 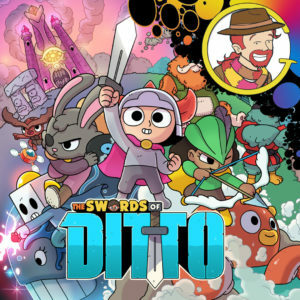 Join Jesse as he attempts to evade ink demons and possessed projectionists in this creepy cartoon horror game. 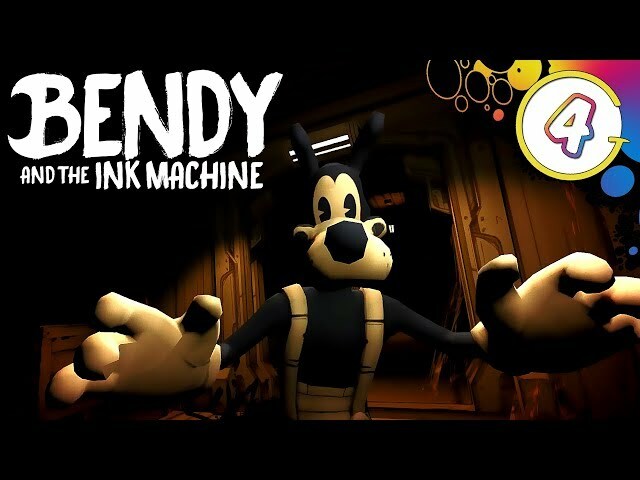 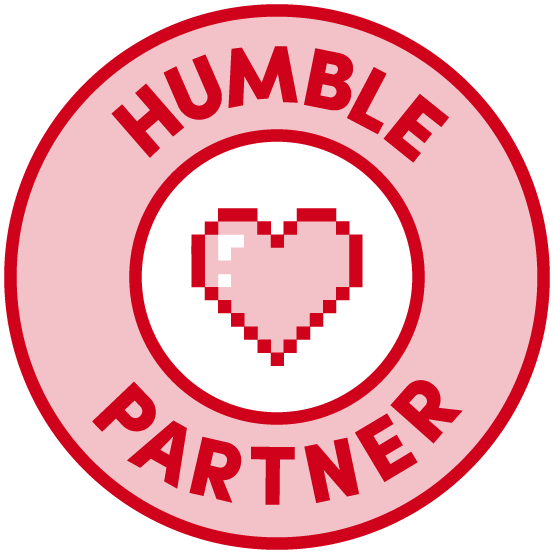 “Bendy and the Ink Machine™” is a first person puzzle action horror game that begins in the far days past of animation and ends in a very dark future.